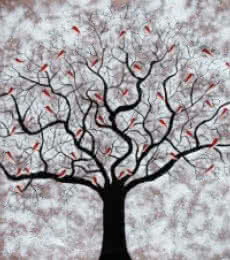 I love trees. 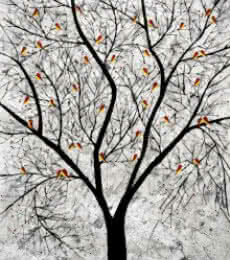 I love painting them, sketching them and drawing them on various mediums. 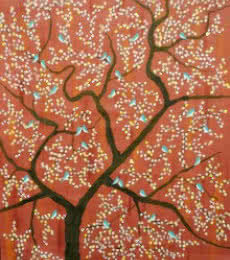 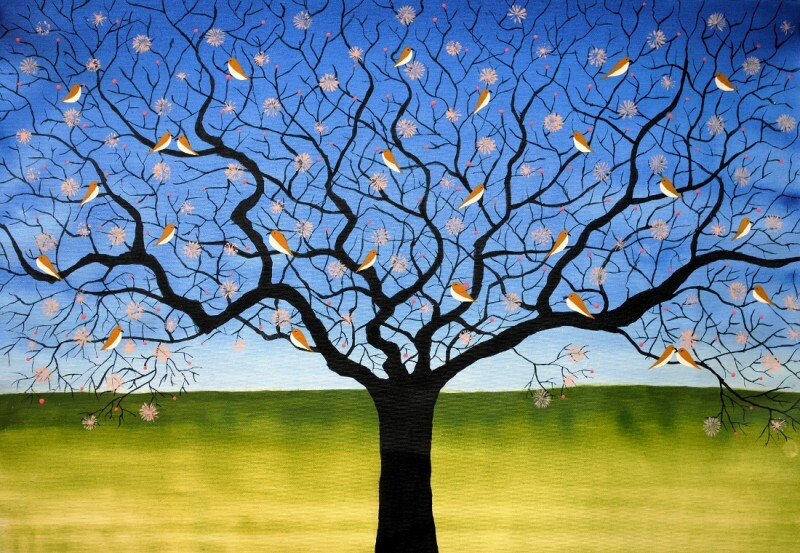 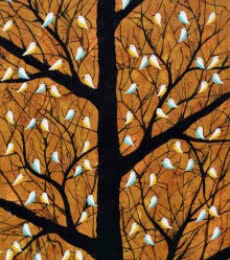 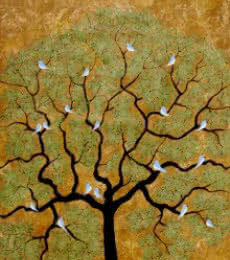 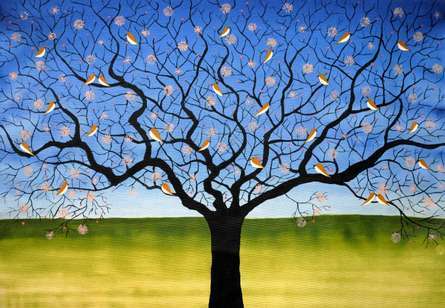 I like painting treescapes with birds as it gives a beautiful, peaceful image which is hard to see in metropolitan cities.